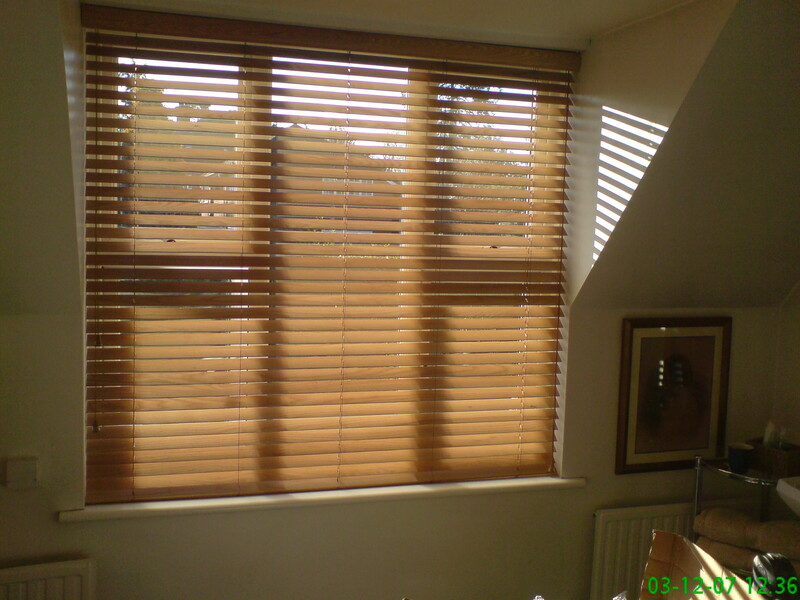 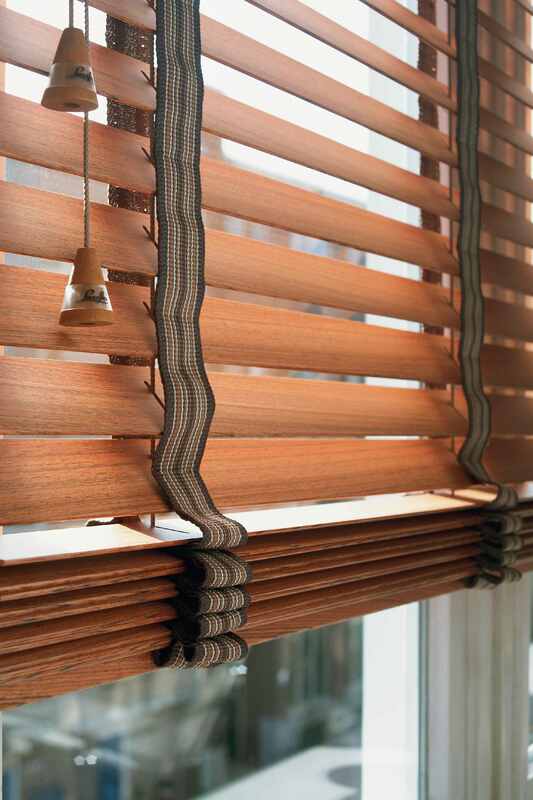 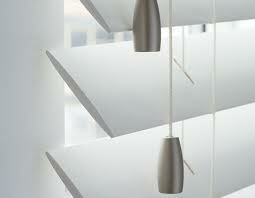 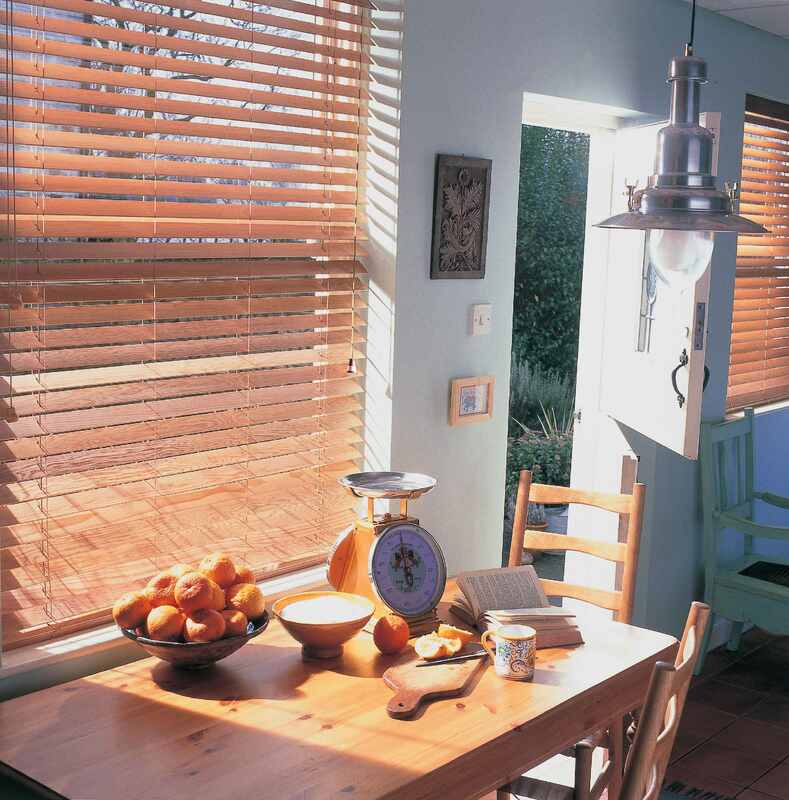 Wood Slat Blinds provide a stylish yet practical look to your windows. 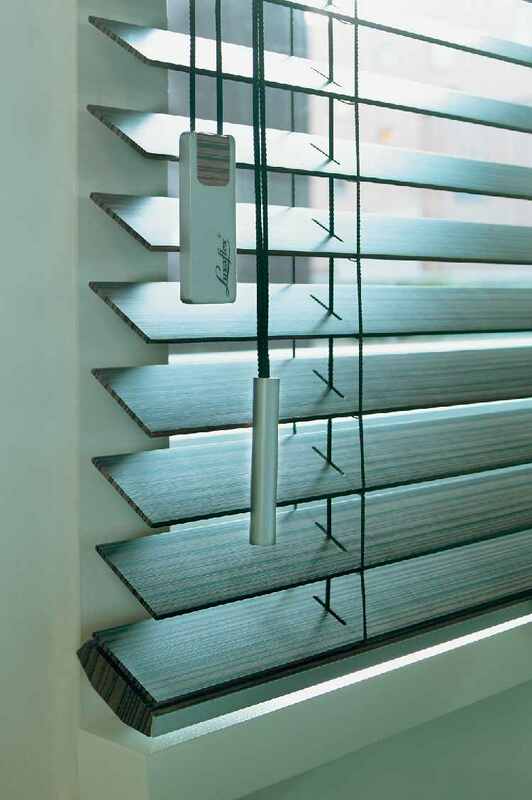 Allowing light in when open but also providing privacy at the same time. 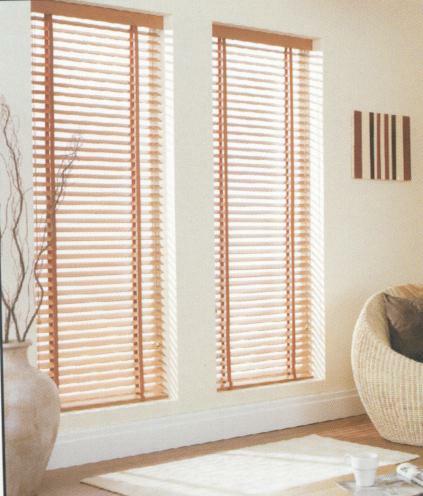 Ladder tapes offer a luxurious look akin to a much more expensive Plantation Shutter.